Want to JOIN? Let us know! 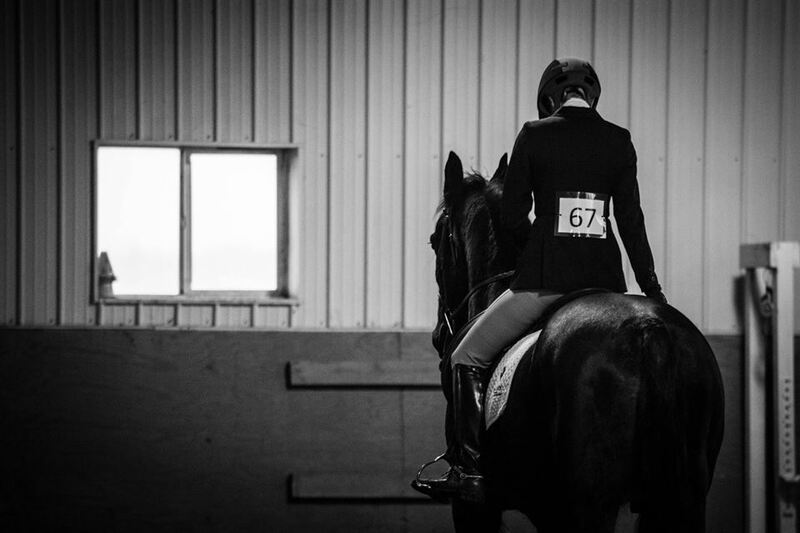 We attend hunter/jumper, eventing, combined test, dressage, gaited, and fun shows throughout the year. Hauling and instruction available. Sign up for FREE - in the message box below put "Show Team Sign Up." Updates on events, schooling days, clinics and shows are all posted on our Facebook page. Check out our show calendar HERE. Hummingbird Stables is also home to the Hummingbird Stables Riding Club (adults only - 21 and up). We do meet regularly for riding opportunities, clinics, lectures, and wine. ;) Find out how you can join!